Do you want to support a young ensemble? As a young ensemble at the beginning of our career, your support is invaluable. We invite you to become a Friend of Amsterdam Corelli Collective, to further support our ensemble financially. Our monthly subscription is only €4 per month! 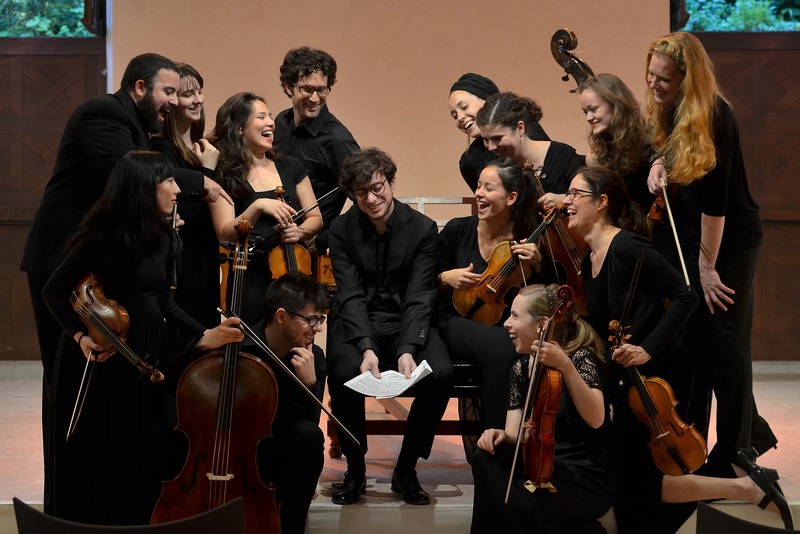 As a Friend of Amsterdam Corelli Collective, you will enjoy a few perks including exclusive information on upcoming events, invitations to open rehearsals and concert introductions and possible reductions on tickets and CD sales. Financial donations help make certain things possible such as the basic needs of an ensemble to rent a concert venue, cover transportation costs or promote ourselves to reach a wider audience. To become a Friend, please send us a message through our Contact Us page (found here). To make a voluntary one-off contribution please donate to NL73 KNAB 0732 0730 14 with the the subject ‘Supporter donation’. We look forward to welcoming you as a Friend of Amsterdam Corelli Collective soon! On behalf of Amsterdam Corelli Collective, thank you.